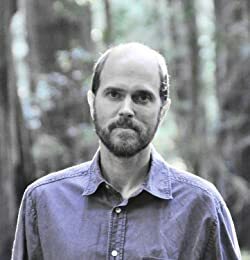 Brandt Legg is the bestselling author of the Inner Movement trilogy, thrillers of metaphysical magic that have been enjoyed by more than one hundred thousand readers in twenty-three countries, appeared on dozens of top-rated and best seller lists, been added to thousands of goodreads to-read lists and received thousands of five-star reviews and ratings worldwide. The newest series, The Cosega Sequence, is now available! Please enter your email address and click the Follow button to follow Brandt Legg!